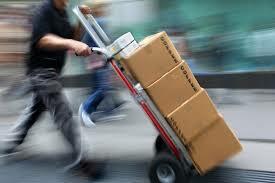 Offering high quality courier & same-day delivery services throughout the UK. 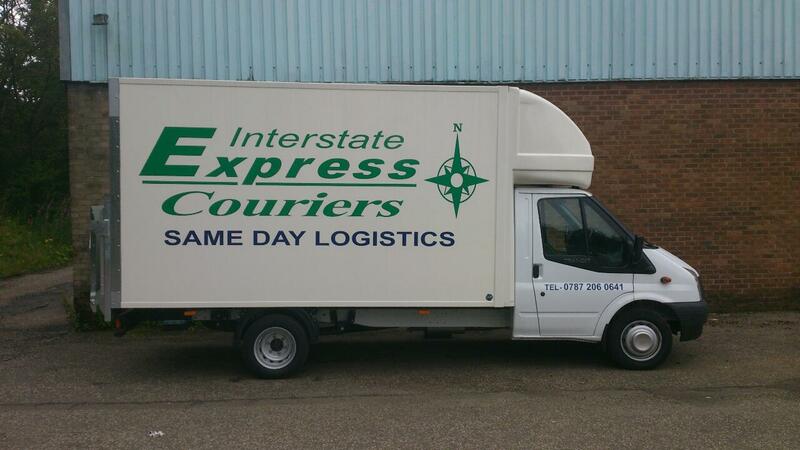 Established in 1991, we offer high quality courier services for commercial & domestic clients. We tailor our services to meet your businesss needs and can provide you with exclusive use of a vehicle and a CPC certified driver to satisfy your precise collection and delivery requirements. Our services are available 24 hours per day, every day of the year. Our vehicles are maintained to the highest of standards. Our small fleet includes a Luton van with tail-lift (carrying capacity 4 x pallets 1600KG) and one 3.5T curtain side van (carrying capacity 4/6 x pallets 1700KG). All of our existing customers have varying needs, in particular, some consignments are more sensitive than others. We can supply references and would naturally comply with any additional security arrangements you may require.